So I thought I’d chime in on a few timely Olympics issues while my now two different half-written Habs articles simmer just a little while longer. First, the gays. You know, the one group of people that could’ve helped Putin put on an opening ceremony that didn’t remind everyone of a 1980s themed Las Vegas-on-the-Volga head-scratcher. I’m glad that the more enlightened countries of North America and Western Europe didn’t, in the end, boycott the games. That would have been a big slap in the face to Putin but it wouldn’t have changed anything for gays in Russia. It would’ve denied all the athletes a chance to compete on a televised world screen though and would’ve seriously cut down on mid-winter lycra-wrapped eye-candy on my TV set. The fact that many nations, in particular and in a very-in-your-face way the US, did not send any high level, A-list politicians or celebrities to Sochi in an official capacity was a big cuff upside the head to Putin. And that, along with Obama outright spelling it out in numerous speeches, was about as effective as a boycott would’ve been. Message sent. From a US President no less. But nothing would or will deter Putin. Lost in this all to some but not all is the amazing facts that in 2014 gay rights are an international issue in a big way (not an afterthought or minor detail) and, on top of that, are also being referred to in any way connected to sports other than figure skating. These are big changes. Another milestone. 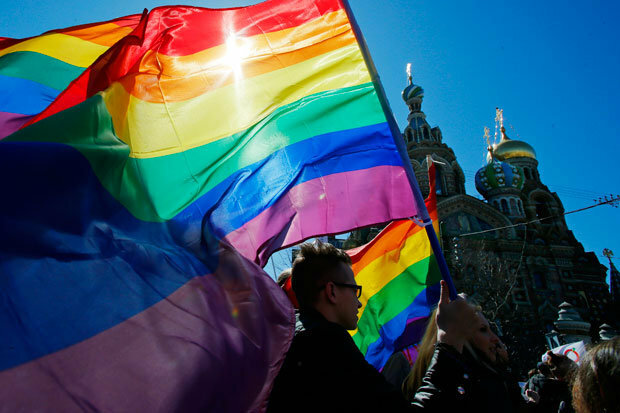 Though I’m more of the kind of gay guy who’s all for smashing down the closet door and letting the unicorns roam free under rainbow dappled skies RIGHT NOW things just don’t move that fast in Russia. They never have. Remember, it took them over 70 years to figure out that authoritarian communism was not such a great idea after all. So, except for actually dropping nuclear bombs on Russia, I don’t think there was or is any way to convince Russia to change it’s draconian anti-gay laws. Let the games go on. And, in any case, after a few days of games it’s not like Russia is either getting a lot of medals so far or getting very good press about Sochi accommodations or snow conditions. Given that the US didn’t boycott the 2002 Salt Lake games despite Utah’s equally medieval anti-gay laws the whole boycott of Sochi would’ve just fallen flat on it’s hypocritical face. Unless you are going to go all out and do an embargo – think Cuba or Iran – a boycott has little effect. On a lighter note, there is also the issue of which team I’m cheering on. This is as simple for me as complex as it may seem. 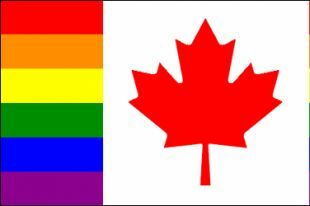 I’m American but I used to live in Montreal. I’ve lived in New England and Quebec almost all of my life. I’m a Habs fan. Plus I can practically see Canada from my bedroom window (if the earth wasn’t round and all). Put that all in a blender and… I’m cheering on athletes from New England and Quebec. There are a lot of skiers and some skaters and other athletes competing in these games from my region. Screw the international border or feverish nationalism (the 3rd biggest cause of wars after religion and money). My region is doing better than yours! So far a bunch of gold medals in Free Style Skiing from Quebec athletes and medals in other disciplines for New England athletes. 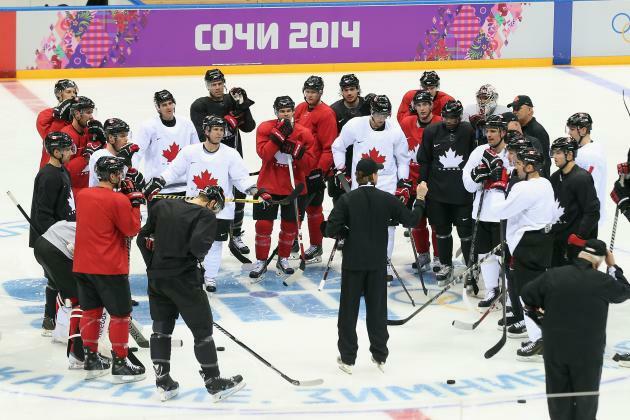 And in men’s hockey: It’s Team Canada all the way, baby! Why Team Canada? Because I can easily admit I secretly like and look forward to embracing Sidney Crosby every 4 years and there is no way in hell I could not support Carey Price and PK Subban. I realize they are not from my home region, but they play for my home team. 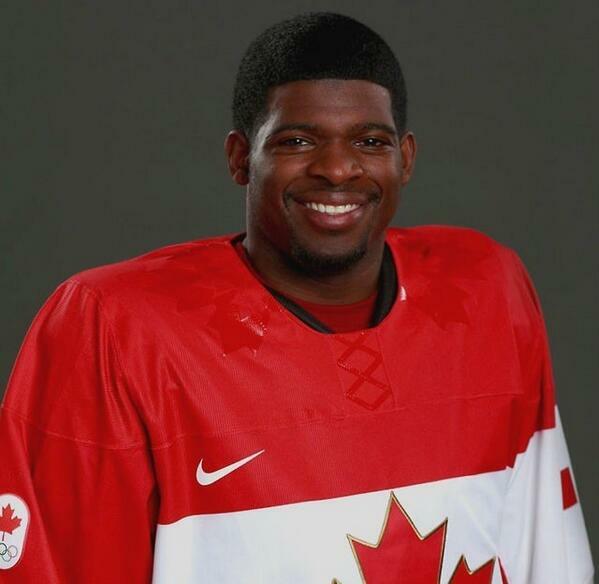 Plus I think Team Canada is going to win and who doesn’t want to support a winner? 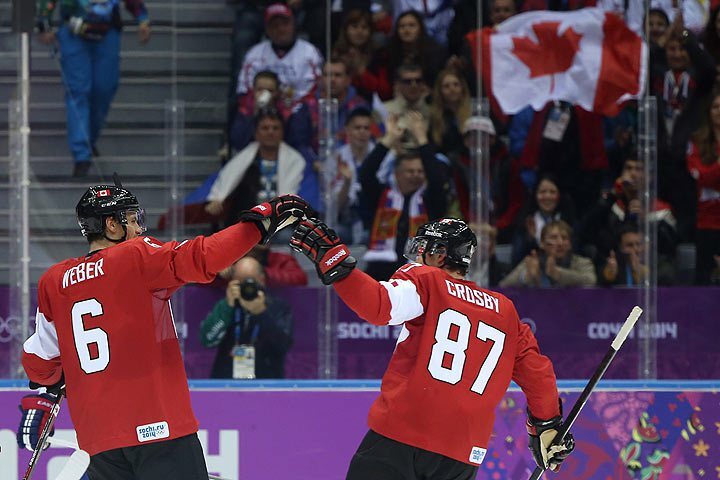 Team Canada got off to a great start today by besting Norway 3-1. Weber, Benn and Doughty found the twine while Carey Price looked good. Next up, Austria on Friday at 12noonET, Luongo will be in net for the good guys and hopefully PK is in the line up. Ultimately, I support any team that keeps Russia from winning hockey gold. 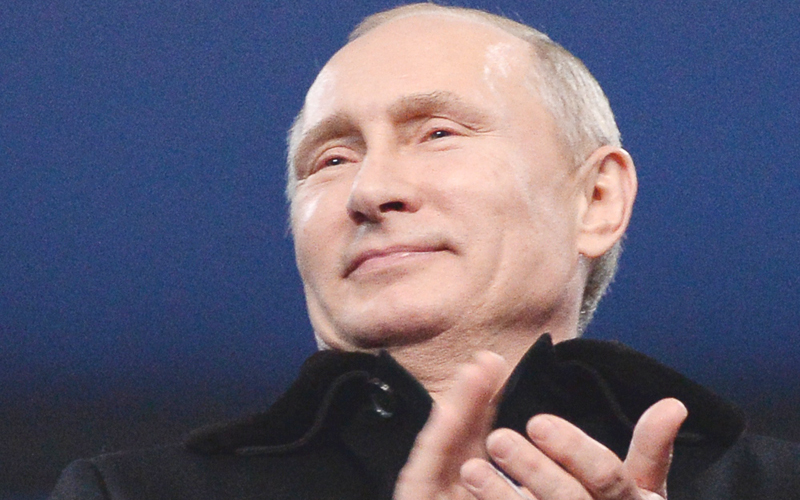 Defeating Russia for hockey gold is just about the biggest pee-pee whacking you can give Putin. And there’s a very good chance that’ll happen, unlike any chance that Putin can be pressured to change his mind on gay rights.